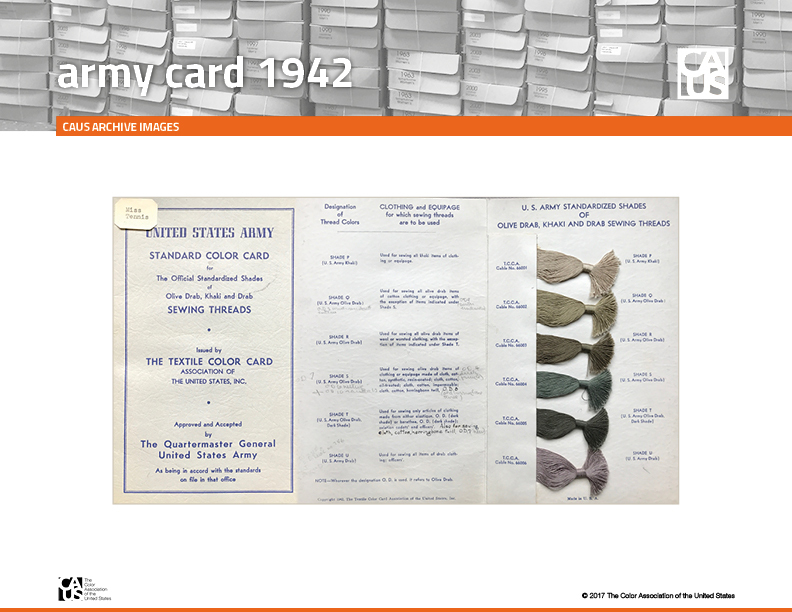 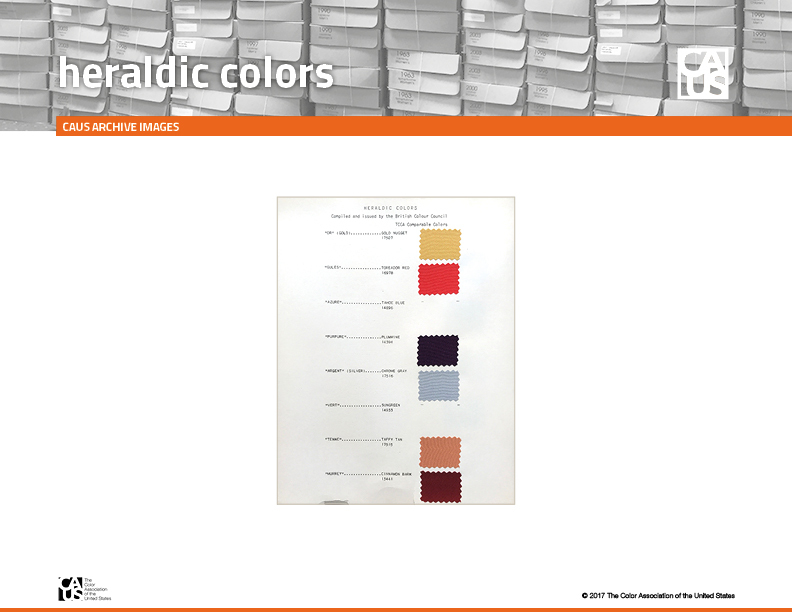 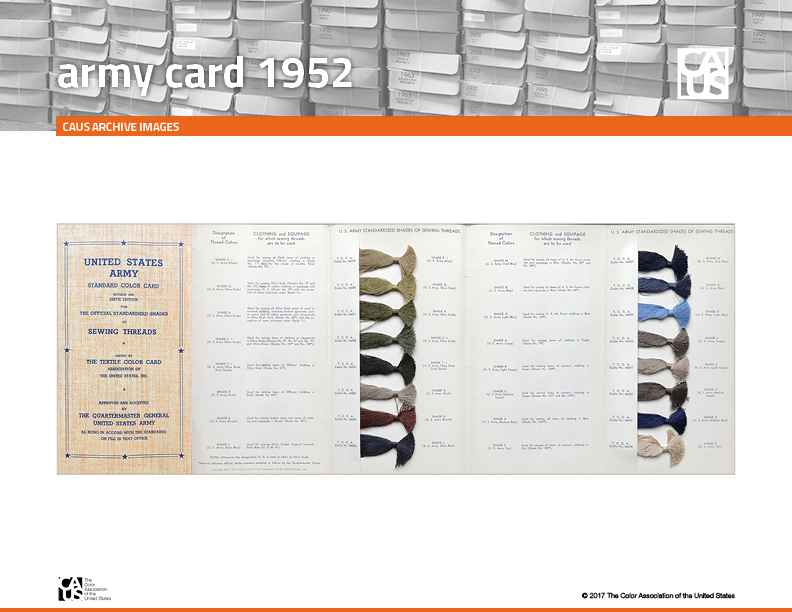 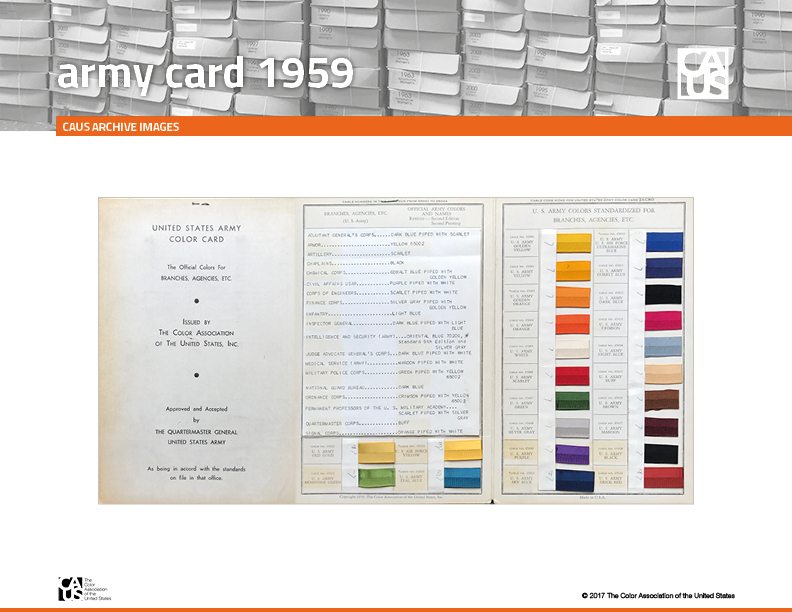 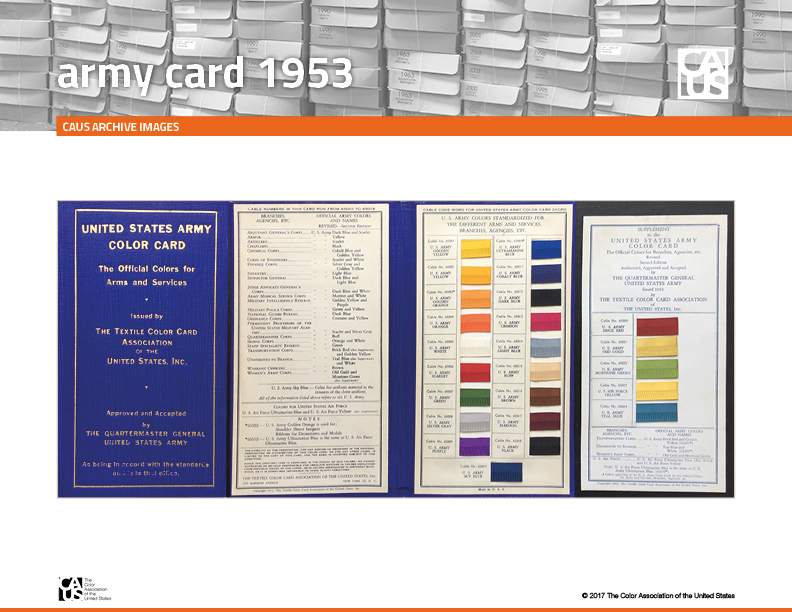 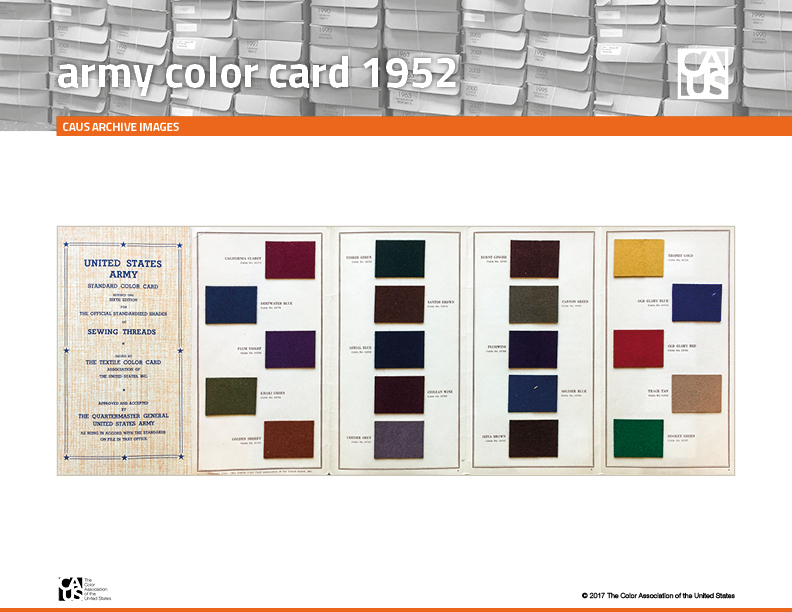 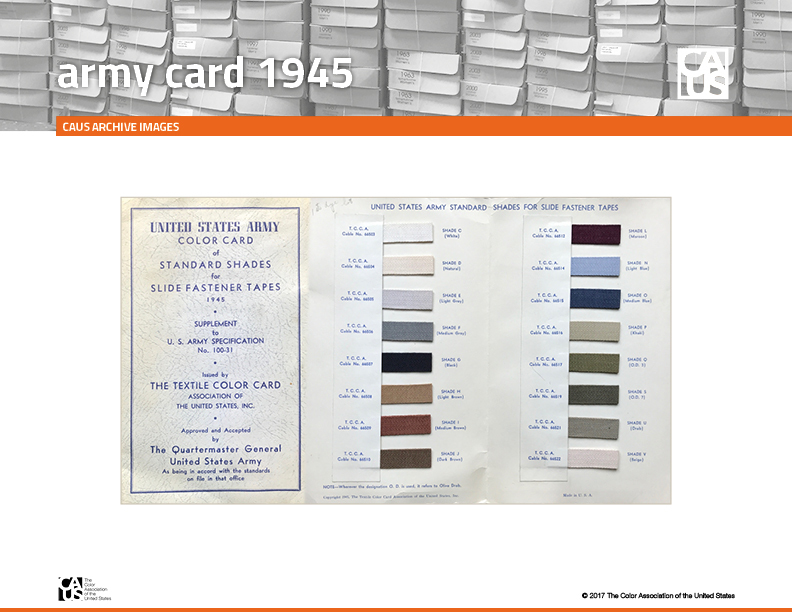 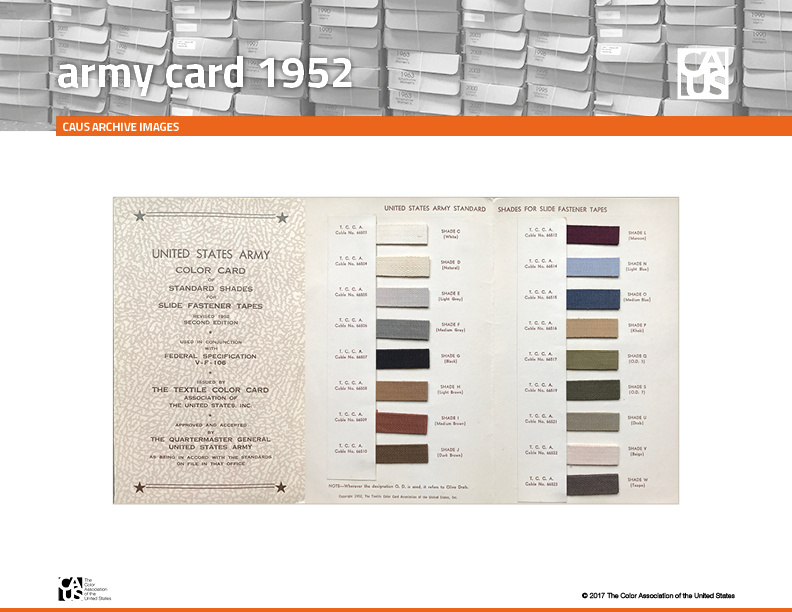 The following are some examples of the color standards for the United States Army from 1942 to 1974. 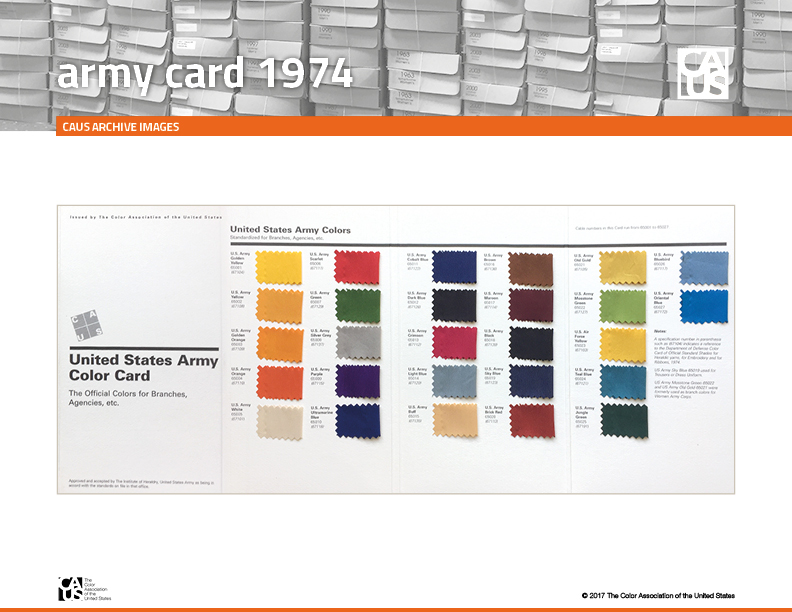 The 1974 is the current reference guide. 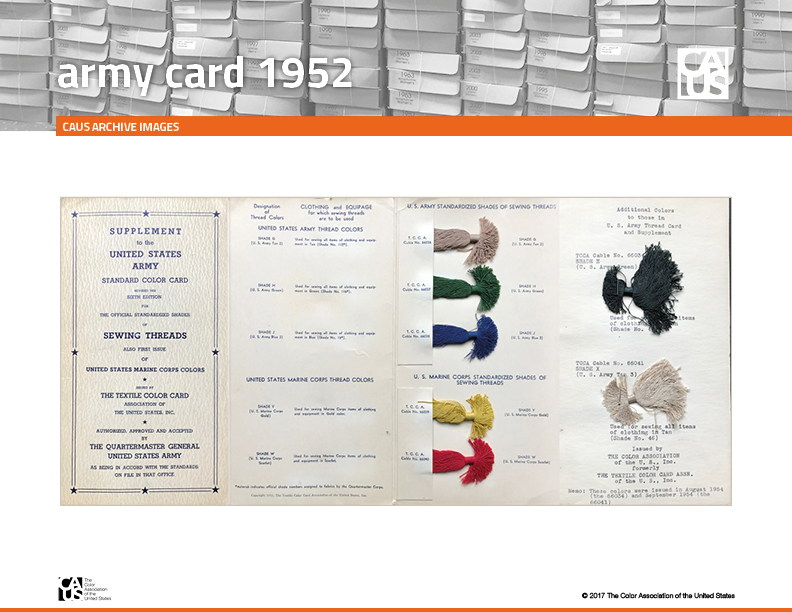 To purchase a copy viist our store.